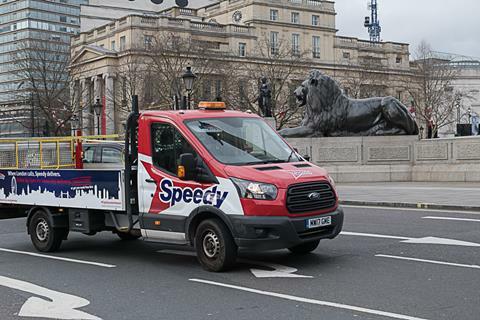 Speedy Hire in the UK is now promising four hour delivery in London, extending the ‘Capital Commitment’ initiative it launched earlier in 2018. Before, Speedy committed to same day delivery of its top 50 products if ordered before 3.00pm and has now extended that in response to customers requiring a near real-time service delivery. It has also extended the range of products available for 4 hour delivery from 50 to 52. If Speedy fails to deliver against this service promise, customers will be granted one week’s free hire. Launching the new service promise at the Speedy Expo, Russell Down, Chief Executive, said: “We are dedicated to putting our customers first with fast, reliable service to help them deliver their projects successfully and without delay.